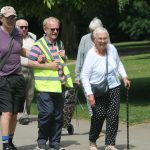 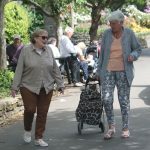 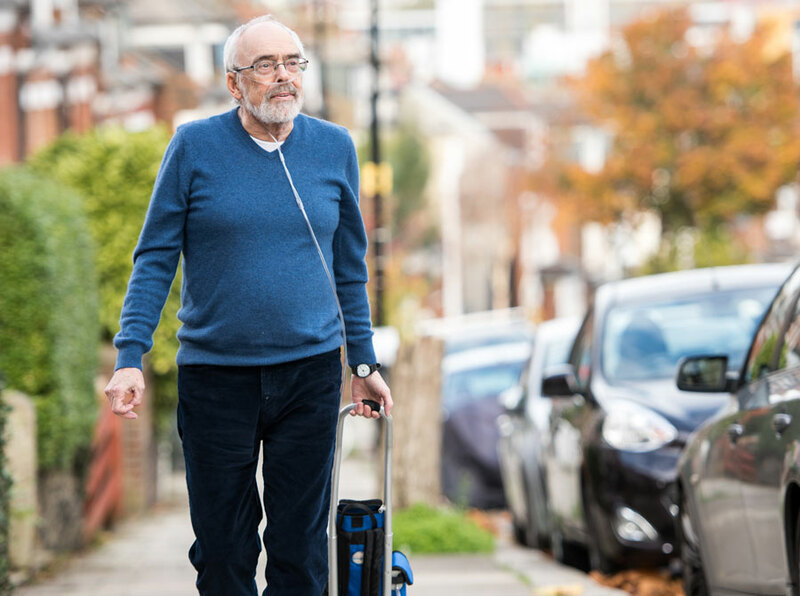 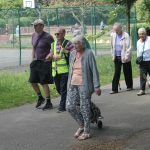 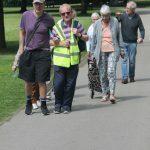 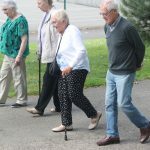 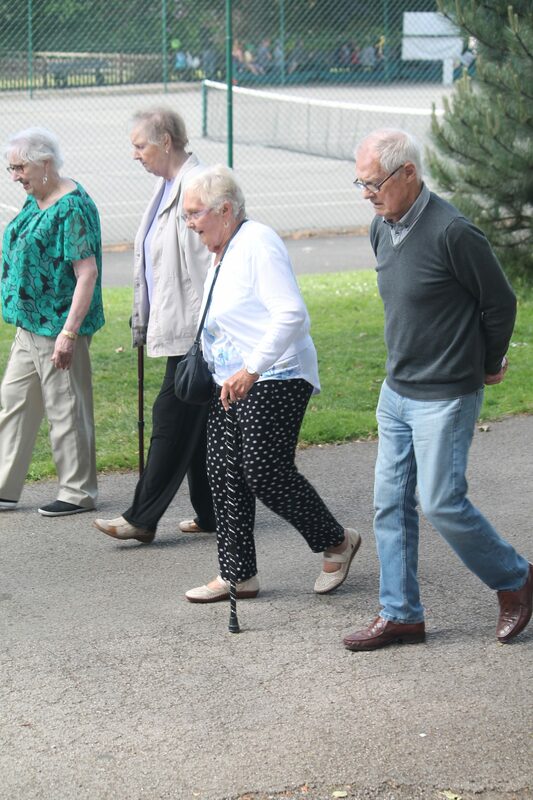 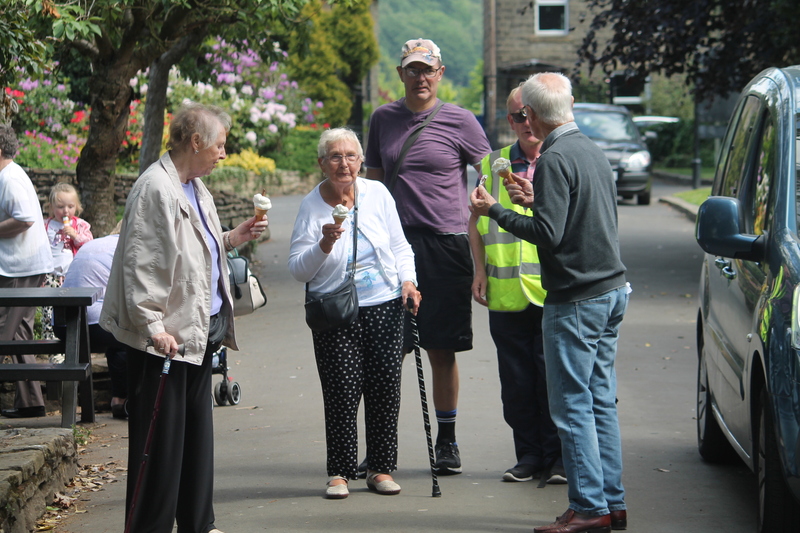 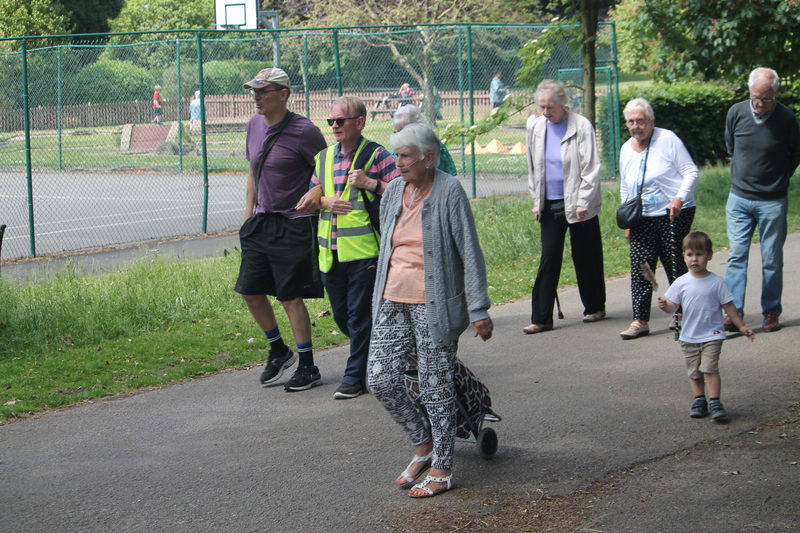 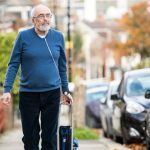 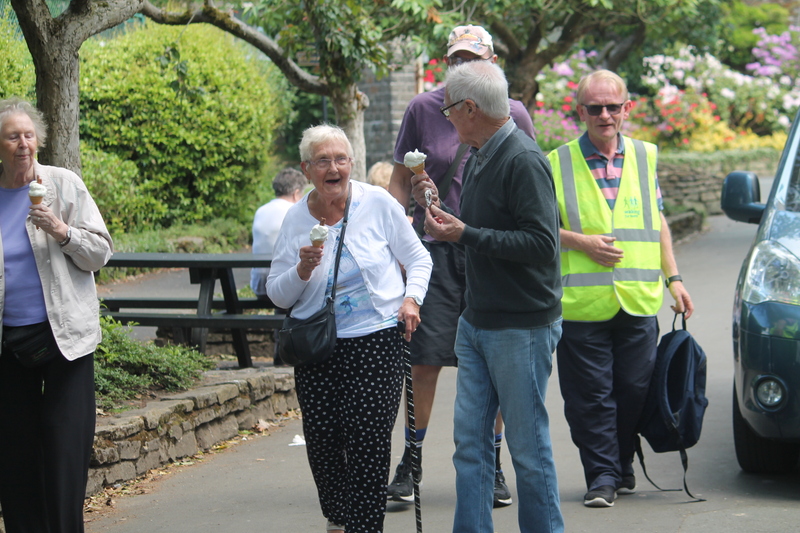 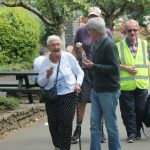 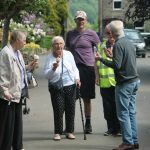 As part of a partnership with the British Lung Foundation, High Peak Walking for Health and The Bureau we offer a very gentle walk for people living with COPD (or Chronic Obstructive Pulmonary Disease to give it its Sunday name). 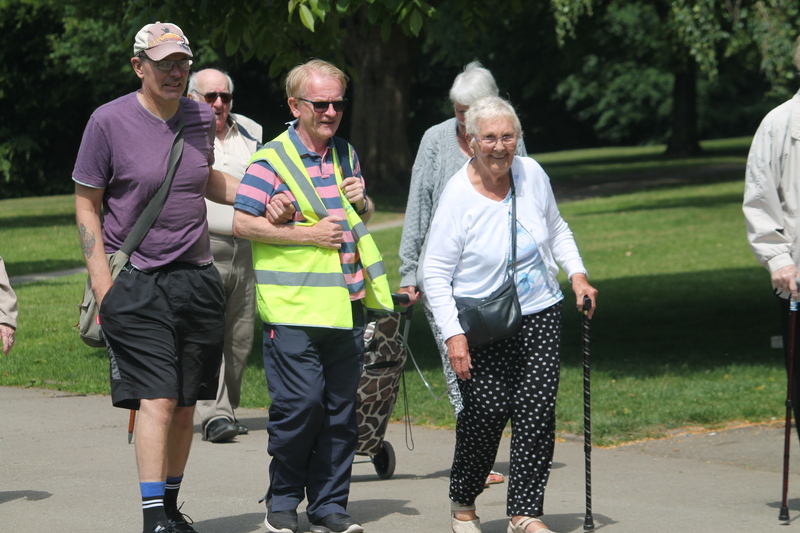 This short walk, with a trained walk leader, will help you feel more confident about taking those first steps to a more active lifestyle. 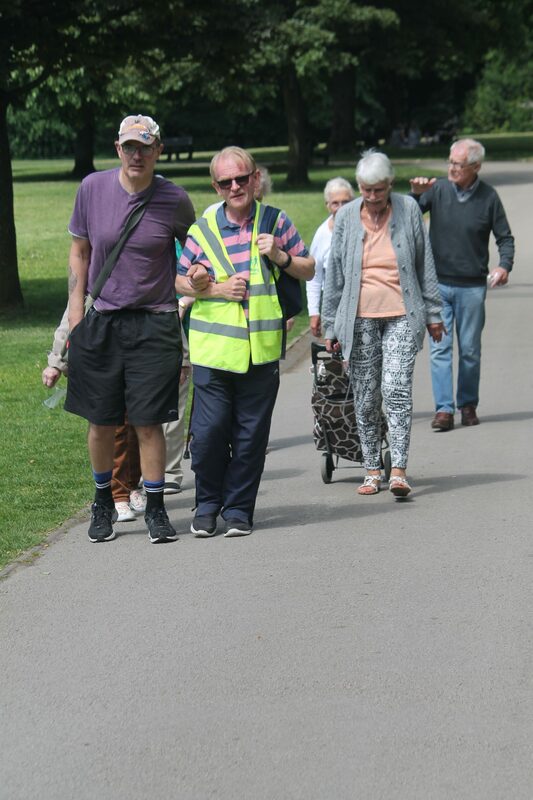 The walks are appropriate even if you are not feeling your best, in fact, walking can help you feel great again! 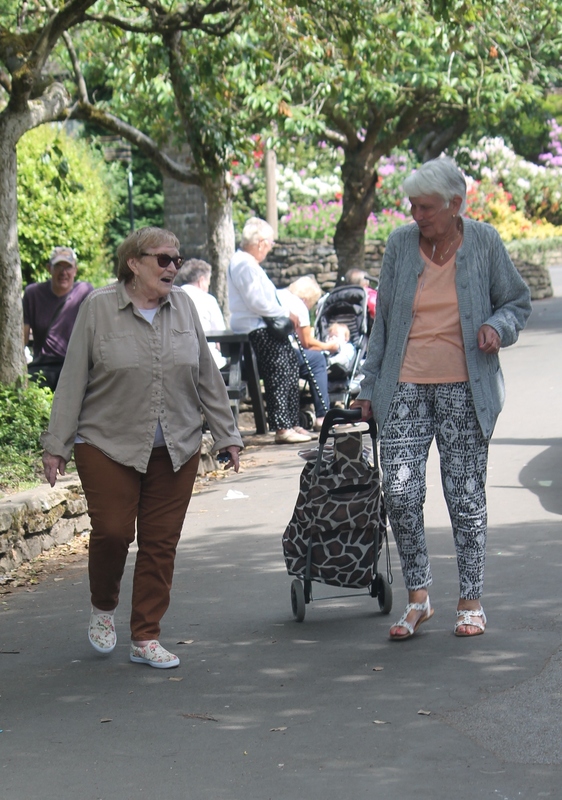 Venue: Top of Manor Park car park (roundabout near duck pond) Glossop.